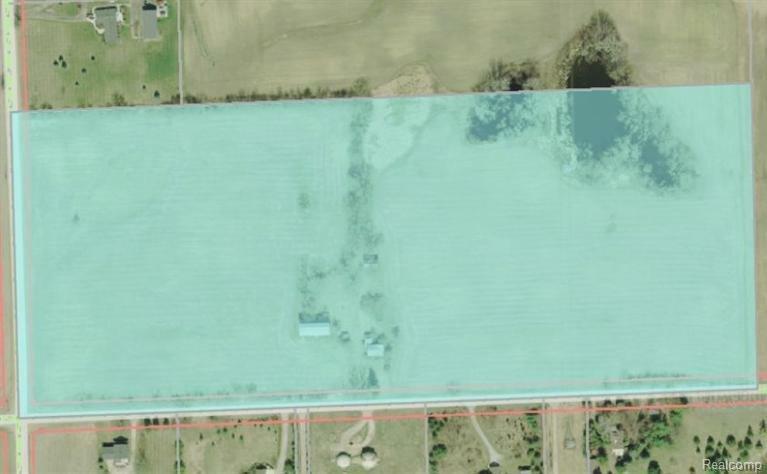 Acreage in Ann Arbor with frontage on two major roads - Zeeb and Ellsworth (723' and 1744') with Lodi Township taxes. 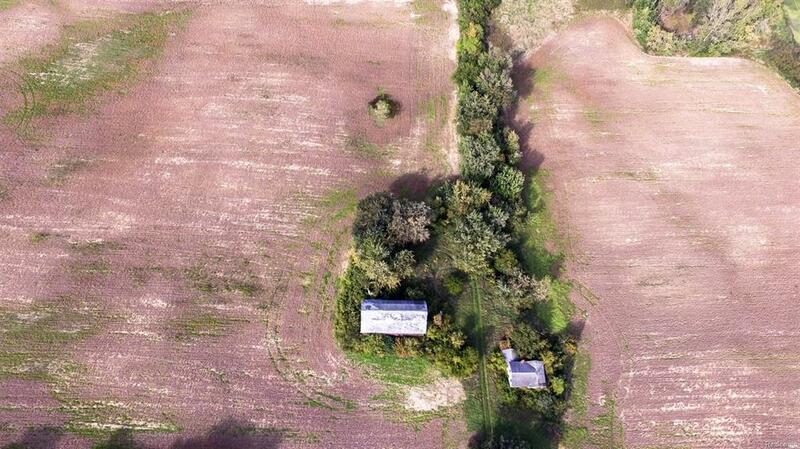 Acreage is prime location for development by builder or private owner. Lot can be split. Great Ann Arbor location. 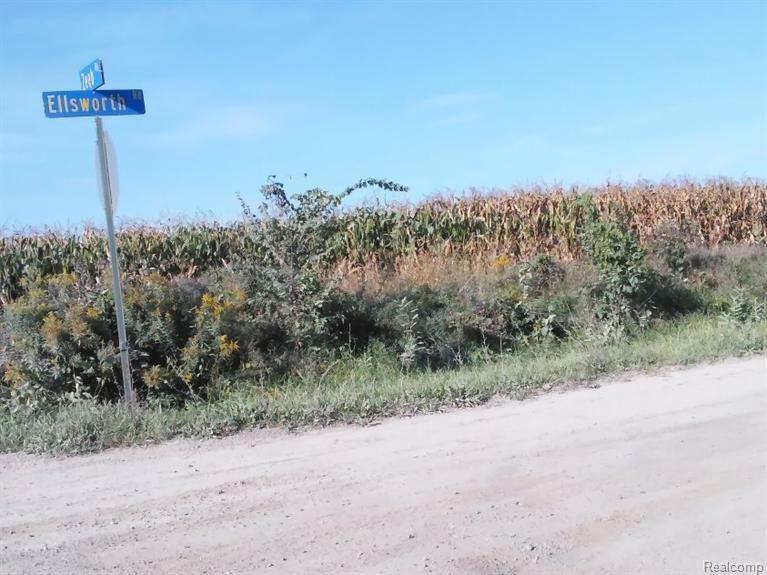 Zeeb Road will be paved in 2018 and Ellsworth to follow. IDX provided courtesy of Realcomp II Ltd., via Key Realty One and Ann Arbor Area BOR MLS, ©2019 Realcomp II Ltd. Shareholders.